Do patients with ischemic cardiomyopathy benefit from surgical revascularization? This question has been studied extensively over the last 20–30 years and needs to be analyzed from different viewpoints. What is the evidence concerning surgical revascularization of patients with an ejection fraction of 35%? What is the role of percutaneous coronary interventions (PCI) and optimal medical therapy (OMT). What do the guidelines tell us? 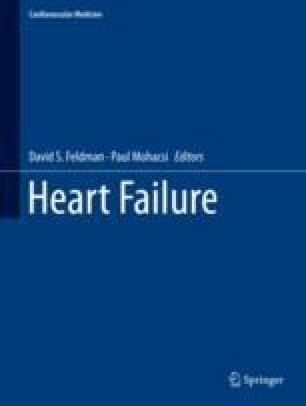 And are current strategies still timely in view of new developments in the field of end-stage heart failure?